On the occasion of E3 2017, Microsoft announced the launch of Xbox One X, the successor of the Xbox One of which will use the same APU of AMD conformed by 8 cores Jaguar cooled via Liquid cooling, comparable to an Intel CPU of 65 euros, whereas the most important change is in the graphs concretely an AMD Radeon GPU with 2560 Stream Processors @ 1172 MHz that would be slightly superior to the Radeon RX 480 (2304 SP) throwing a bandwidth of 326 GB / s with the backing of 12 GB of RAM GDDR5, of which 9 GB reserved for games. 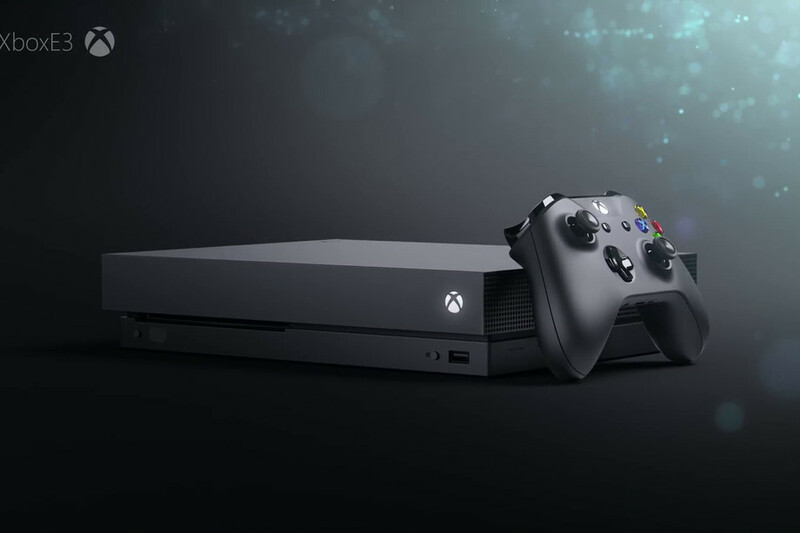 In comparison with other consoles available in the market, Xbox One X will ship with 6 teraflops of graphical power, more than its main competitor, the PS4 Pro, with 4.2 teraflops. Microsoft is using a custom GPU engine on Xbox One X that runs at 1172MHz, a big increase over the Xbox One’s 853MHz and even Sony’s 911MHz found on the PS4 Pro. Next to the design of the console, according to Microsoft Xbox One X is the smallest Xbox ever with impressive specification in such compact design. We still don’t know the price of Xbox One X but according to rumors it would go on sale for 499 dollars. Obviously, backward compatibility is assured, they share the same architecture and the same operating system Windows 10, so it will come as no surprise. The Xbox One X will be released Nov. 7 worldwide, Xbox head Phil Spencer announced.